Women around the world dream of the day they can get finally their hands on an expensive, designer handbag. This, not surprisingly, is in despite of the fact that one bag may cost more than their monthly rent alone. But to many fashion lovers, these bags are worth it. A designer handbag can symbolize wealth, social status and, let’s be honest, making others envious. Celebrities have closets full of them, with many being paid to endorse these products while on the red carpet, at premier events or just in their day-to-day lives. 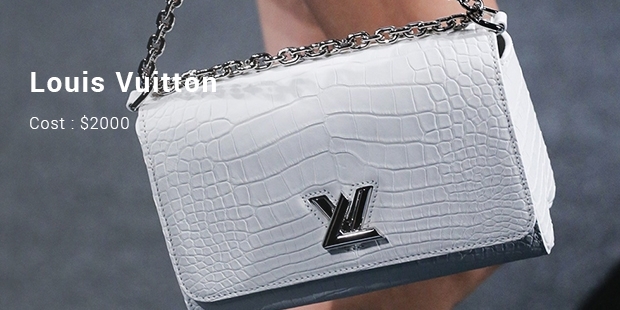 Here, enhance your wildest dreams with a look at 10 of the most expensive handbag brands in the world. The Birkin bag, one of Hermès most popular, has made its fashionable rounds in the movies, TV shows and on the arms of celebrities in their daily lives. 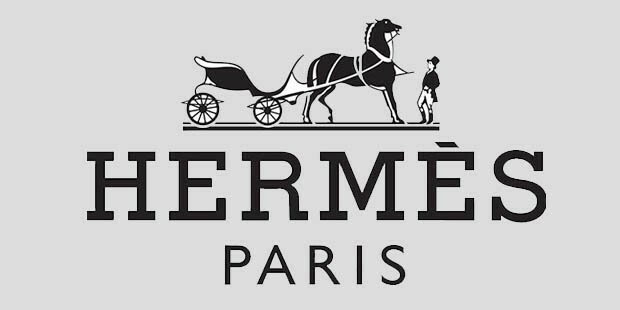 The brand, which was founded in 1837 by Thierry Hermès, a German-born, French-raised man, is a family-run business. With supreme craftsmanship put into making them, a Birkin bag sells between $15,000 and $150,000. This Hungarian handbag brand is popular world over. Its most expensive bag is in the shape of a rose studded with gems and jewels. 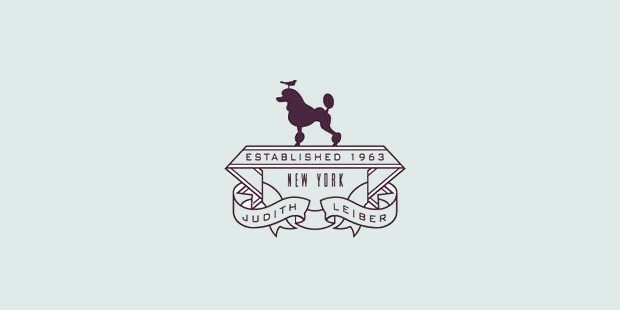 Men and women the worldover love the bags from Judith Leiber. Marc Jacobs is called the most famous brand of USA. Started by the creative director of Louis Vuitton, known as Marc, he is also the most powerful gay person in the world today. One of the most famous collection of Marc Jacobs is the Carolyn Crocodile Bag which was sold for $50,000. 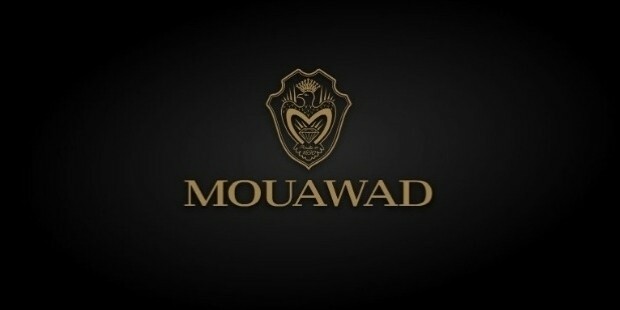 Mouwad originally belongs to Geneva, but its headquarters is in Dubai. Mouwad first manufactured timepieces and jewelry, but later moved on to producing handbags. The most famous handbag of Mouwad was sold for $3.8 million and holds Guiness Book of World Records as the most valuable bag in the year 2010. Another notable purse seen on many celebs. The brand was founded in 1945 after CèlineVipiana, opened her own boutique in Paris. While she began with selling shoes, it soon turned into women’s clothing and accessories. 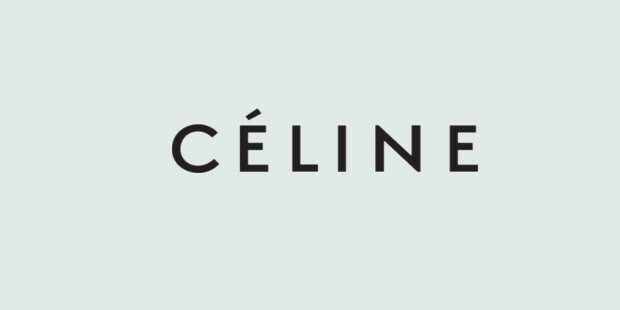 The brand uses quality materials and keeps in line with Cèline’s vision to provide women with chic clothing. Most handbags range from $1,000 up to $10,000. Lana Marks boasts of around 150 styles in handbags alone. It has earned the name of the most popular brand worldover. They are popular among celebrities like Kate Winslet and Angelina Jolie. Cleopatra Clutch of Lana Marks is said to be studded with 1500 diamonds worth millions. Saint Laurent bags are an elite fashion accessory. They are modern classics that stand out of the crowd. Many celebrities like Ashley Benson, Angelina Jolie, Erin Andrews shine in these bags at various functions. A famous Italian fashion house which sells luxurious products is known world over for its exotic products. 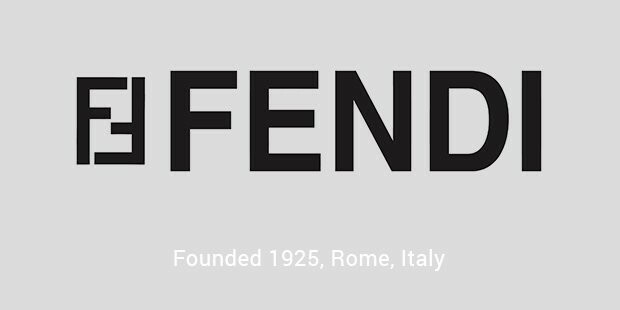 Handbags of Fendi are made from lambskin, crocodile skin and the like. Bags of Fendi are priced at $28,000. 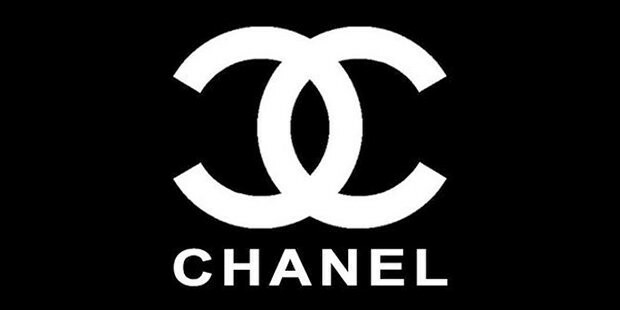 The famous French fashion house – Chanel was established in the 20th century. Very popular among modern day celebrities like Nicole Kidman and Keira Knightley the handbags of Chanel have embellishments in diamonds and gold. 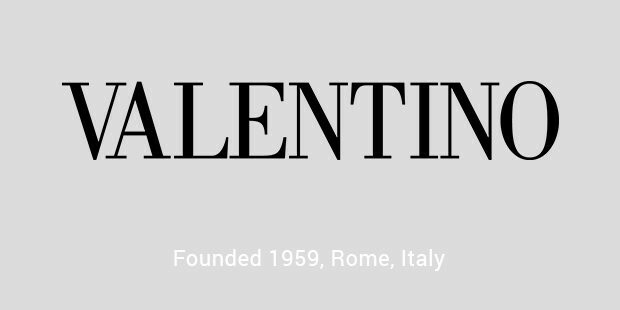 Valentino has earned itself a name in handbags and accessories with the release of their latest rockstud. Rockstud consists of bags and shoes in neon and neutral colours. ‘Butterfly Camouflage bags’ is their newest release. 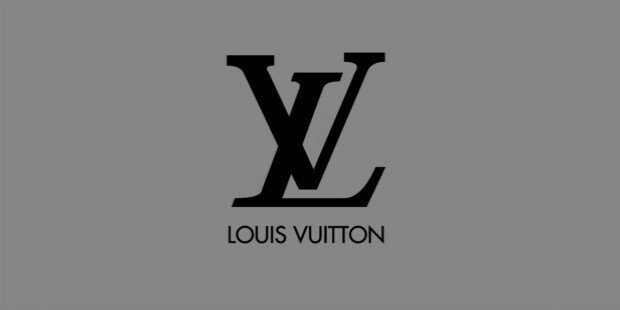 While there are many imitation brands of Louis Vuitton, nothing beats the real deal. The designer and founder, Vuitton, had his start with making trunks in 1837. Soon, that evolved into what we now know today to be an esteemed line of luggage, shoes, clothing and, of course, handbags, which sell for over $2000. Coco Chanel may have put little black dresses on the map, but it was her timeless purses that had people talking. Many female celebrities have been photographed holding one alongside their gowns at red carpet events. The classic flag bag sells for over $5000. 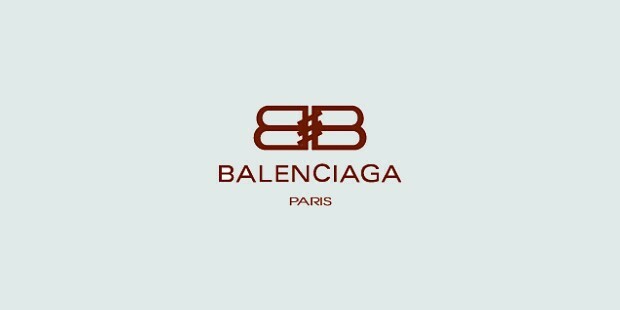 This French fashion house produces bags which are expensive and lovable. Their most popular bag ‘Motorcyle Bag’ has fringes, thimble like hardware and soft leather. It is popular with celebrities like Kate Moss. Prada is known for both men and women’s products. 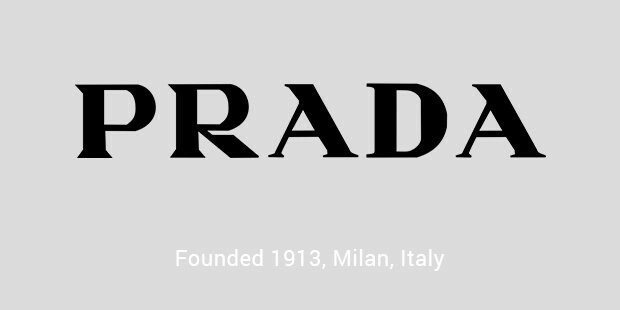 Other products that Prada is famous for include cosmetics, clothes, watches, jewelry and shoes. Prada is also known for beautiful handbags which are made of pure and perfect leather. Prada is famous for its handbags among celebrities. While these handbags certainly do cost a pretty penny, the quality materials and handcrafting make up for it. These bags can last for years, making women everywhere feel like a million bucks.